Welcome to The Last Airbender Characters Quiz! 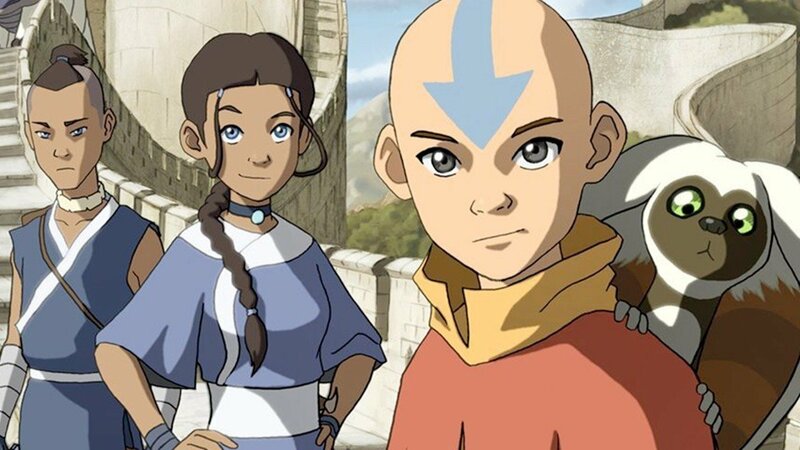 How well do you know the characters from The Last Airbender? It's time to test your knowledge of the The Last Airbender! This is a medium difficulty quiz that has 35 questions about the animated series, screenshots and multiple answers, you need to be able to pick the right answer to the question, the screenshot will give you a clue.